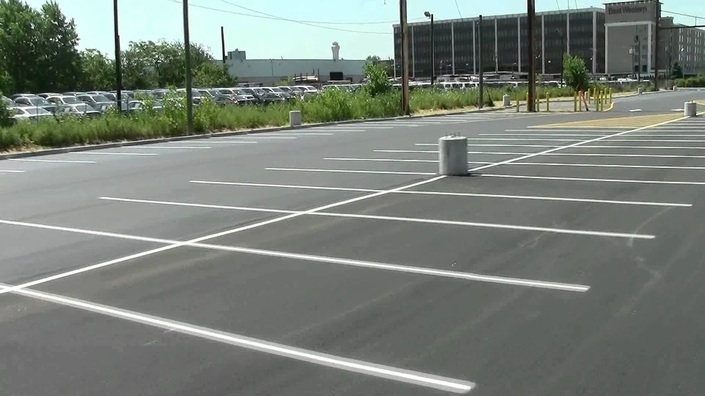 If you are getting ready to repair or replace your asphalt parking lot then you want to make sure you hire a company that will do the work correctly the first time. After all, it's a large investment so you should get a product that is going to last years to come. This means making sure that everything is done correct from any old asphalt removal to crack repairs to new asphalt being installed. Do not go with a company that is going to skimp on the job and try to short you on your asphalt thickness, or a company that does not grade and compact your base layer correctly. This just leads to damage down the road and more work. You are far better off getting the job done right the first time than having to do it twice (or even three times!). The same goes for parking lot striping and sealing. Everything should be done "by the book". That means that weed killer should be applied to prevent them from popping up, sealer is spread evenly, parking lots stripes line up with each other and all debris are removed from the site. 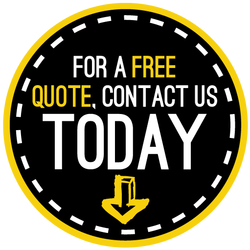 If you are in the market for a new asphalt parking lot (big or small) or parking lot repair for your business then we would be happy to provide a free estimate. We can meet you on site and answer any questions you have. Thanks for giving us the privilege of bidding on your project and being your paving contractor! click here to learn about Asphalt resurfacing!